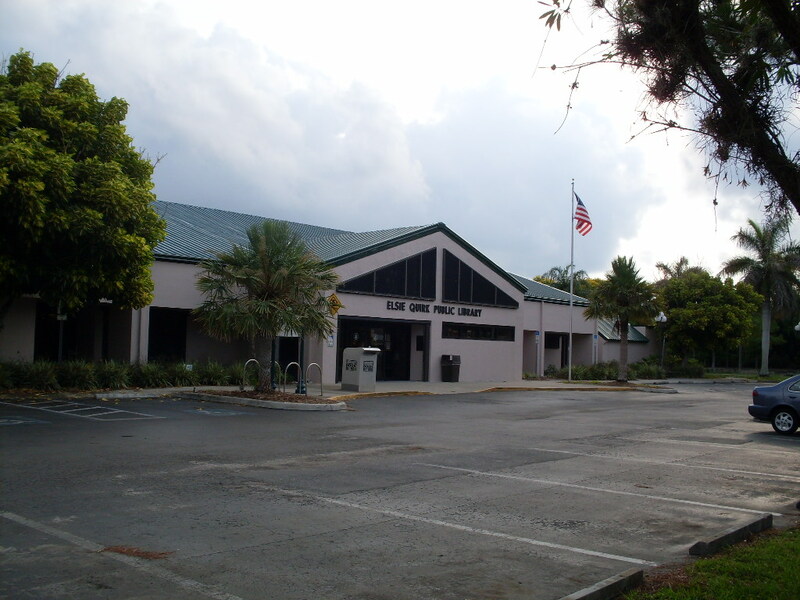 Englewood Genealogical Society of Florida, Inc. was founded in February 2001 as a not-for-profit educational organization of amateur and professional family historians. Englewood, Florida has a unique history. Originally, the city was located in Manatee County, which included today's Manatee, Sarasota and Charlotte Counties. Currently, Englewood is located in both Sarasota and Charlotte counties. Objectives of the Society are to encourage the research, publication, and preservation of genealogical and historical material and to instruct and lend assistance to the membership and the public in modern methods of genealogical research. These objectives are accomplished at regular meetings and society-sponsored work shops, lectures, field trips and other educational activities.There is usually something for everyone at our meetings from the beginner to the more experienced genealogist. We invite you to join our society or at least attend one of our meetings as a guest. Monthly meetings are held at Elsie Quirk Library upstairs in the Large Meeting Room on the fourth Wednesday of the month from 1:30-3:30 p.m.